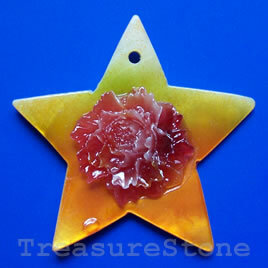 Pendant, shell, 50mm flower. Sold individually. 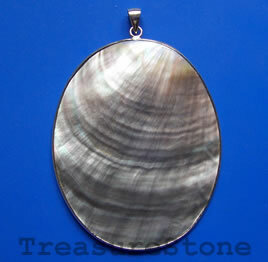 Pendant, shell, 50x62mm oval. Sold individually. 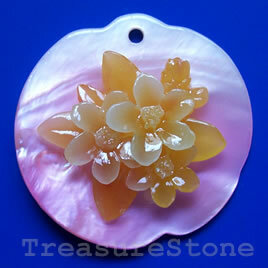 Pendant, shell, 55mm flower. Sold individually. 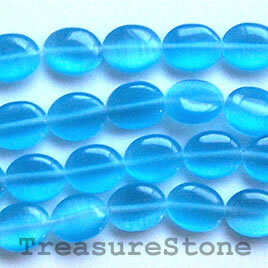 Bead, cat's eye glass, blue, 8x10mm flat oval. 15.5-inch strand.